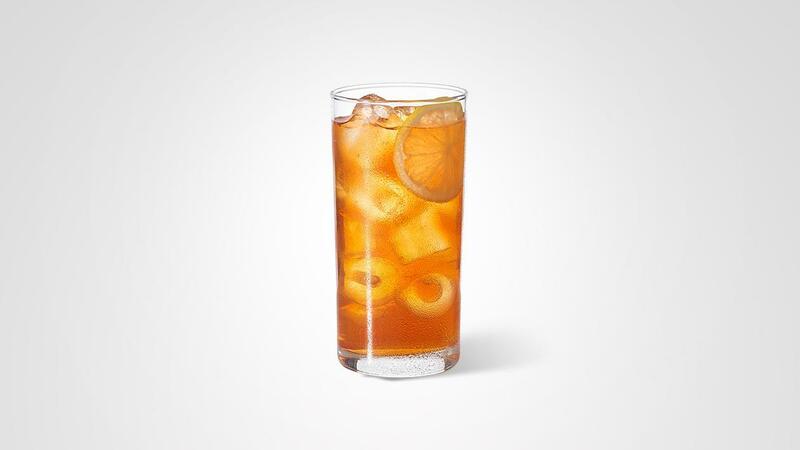 Inspired by the classic American sweet iced tea recipe combining the flavours of black tea and balanced with the refreshing taste of lemon. Remove the tags from the SIR THOMAS LIPTON Tea bags, combine with boiling water and sugar in a suitable heat proof kitchen container. Brew for 10 minutes.